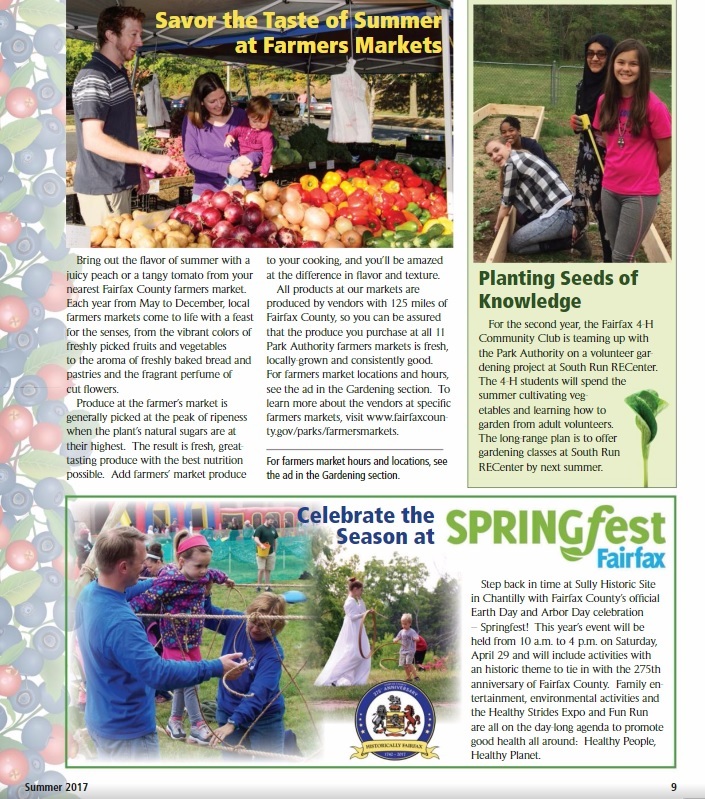 Fairfax 4-H Community Club’s garden was featured in the Summer 2017 Parktakes magazine! Excitement is in the air! 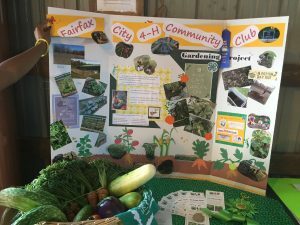 The 68th annual Fairfax County 4-H Fair and Frying Pan Farm Park Show will be held August 4- August 7 at Frying Pan Farm Park in Herndon, VA and the Fairfax Citty Community Club will have a booth. 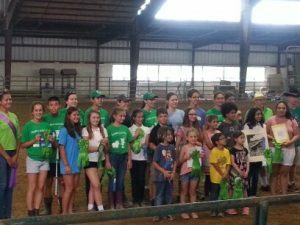 The 4-H exhibits, shows, and entertainment will occur Saturday August 6 – Sunday, August 7. The Fair is full of fun family activities including rides, entertainment, contests, animal shows, and 4-H exhibits. 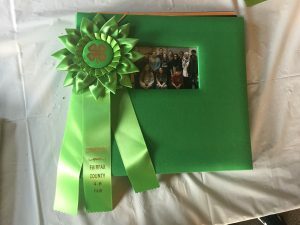 Youth can enter exhibits in the Fair for judging and the chance to win ribbons and money. 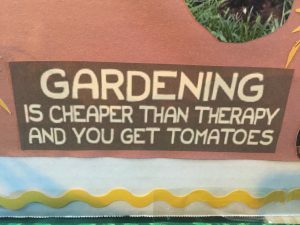 For more specific information about this year’s fair, visit the Frying Pan Farm Park page!